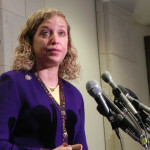 It’s probably the worst kept secret in America that DNC chair Debbie Wasserman-Schultz has done just about everything in her power to stack the deck in favor of her “old” boss Hillary Clinton during this primary campaign. We’ve had #DebateGate, the data breach incident and deafening silence from the DNC as voter suppression happened in several states. Earlier this month former U.S. Secretary of Labor under Bill Clinton – and Sanders supporter- Robert Reich, posted on Facebook, accusing Wasserman-Schultz of overwhelmingly choosing Hillary Clinton supporters for positions in three crucial convention committees: rules, credentials and platform. Apparently Debbie Wasserman Schultz, chair of the Democratic National Committee, doesn’t care if she alienates Bernie followers. The Sanders campaign had been hoping for a significant role at the Democratic convention, but Wasserman Schultz has picked 75 members of the convention’s key committees — rules, credentials and platform – and accepted only 3 of Bernie’s choices, failing to acknowledge the proportion of the vote Bernie has won in the primaries and caucuses. Negotiations with the DNC have failed to add any additional Bernie picks to any of the standing committees. “I think he has unduly denigrated the institution and a lot of the members,” said Representative Barney Frank, a liberal Democrat from Massachusetts. “It does not help leftist causes to make people think government is full of poltroons and charlatans.” – From the 1991 New York Times article. The Campaign thus respectfully demands that Mr. Frank be disqualified as Co-Chair of the Standing Rules Committee. 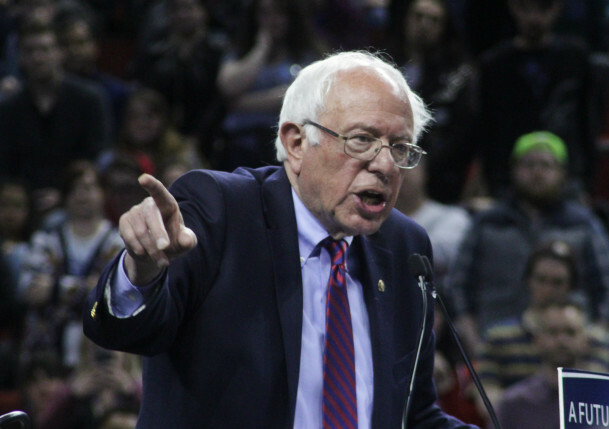 If the request by the Sanders campaign to be treated a little more fairly once again falls upon deaf ears, they promise to shake things up at the Democratic National Convention and that’s a promise we are banking on them keeping.